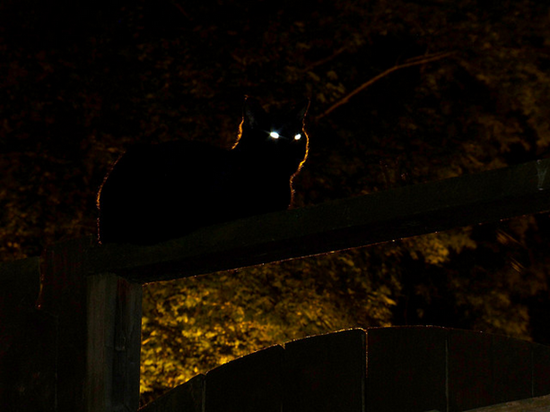 CrazyEgg is like night-vision for your website. It’s an inexpensive, easy-to-install tool that shows you where visitors click, how far down the page they scroll, and much more. I’ve used it years, on my site and on clients’ sites. I recommend it in my audits, and to anyone with a site that’s supposed to support a business. It shows you that intel in a heatmap for each page you want to track. You study those heatmaps to make decisions as to how to improve your site – how to make it better at giving visitors what they’re looking for. 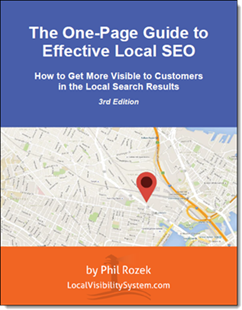 But CrazyEgg’s insights on clicks can also help you improve your local visibility in Google and elsewhere. You can discover content ideas, which review sites your visitors care about most (or want to review you on), how visitors who found you through Google Places behave once they’re on your site, and much more. Insight 1: Do your pages compel visitors to go deeper into your site? You want a low bounce rate, “long clicks,” and in general for people to use your site the way Google expects they would. The jury is out on this as a ranking factor, but in my experience it does matter. 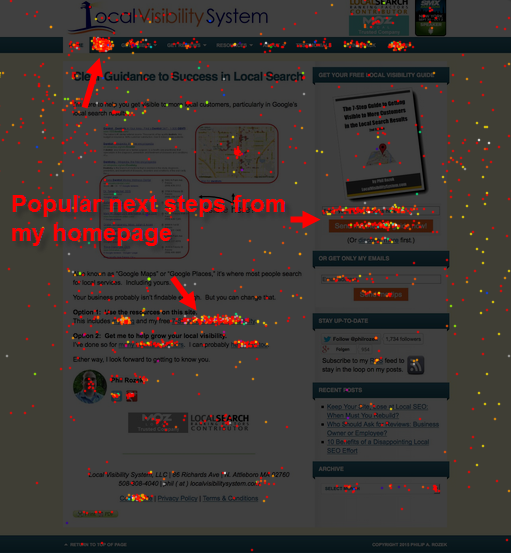 Study CrazyEgg’s heatmaps, starting with your most-important / most-trafficked pages. Do most visitors click where you expect and want them to? Do they click on links / buttons for specific services you want to promote (and if so, which services)? Do they even scroll far enough down the page to see what you want them to see? You may have some surgery to do. Oh, and don’t forget to re-launch your CrazyEgg test on a page once you’ve made any changes to that page. Insight 2: What FAQs-page questions are the most popular? Knowing which questions visitors click on most can tell you what content you might be missing, and which pages you should beef up so as to answer those questions. 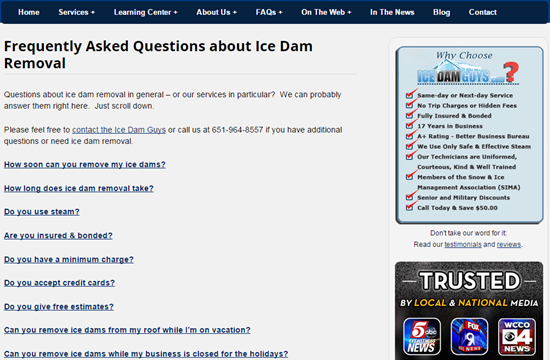 Create a giant FAQs page (here’s a great example), and make the questions clickable links that take visitors to the answers. Either the answers expand, or you put them lower down on the page. If you’re using WordPress, consider a plugin like jQuery Collapse-O-Matic. Then let the CrazyEgg test run, until you’ve got a couple hundred clicks. See which questions people click on the most. Then create more content or tweak what you’ve already got (or both). 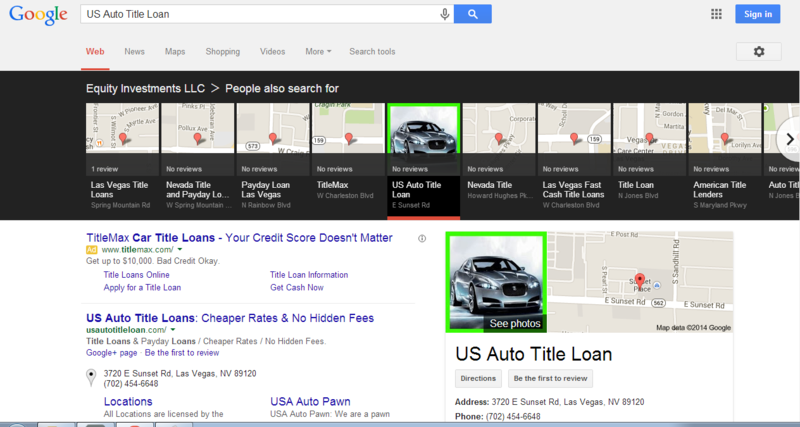 Insight 3: See how your Google Places traffic behaves. Then set up a CrazyEgg test for your landing page (without the tracking parameter). Let it run for at least a couple weeks. 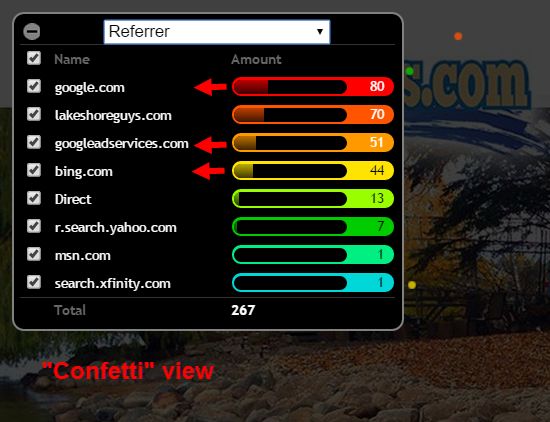 Then pop open the “Confetti” view in CrazyEgg and see where your Google Places visitors tend to click. You can even compare the types of traffic you get from practitioner Google Places pages (e.g. “John Doe DDS”) and practice pages (“Doe Dental Center”), if you’ve claimed those Google pages and added different tracking URLs to each. This may tell you whether you should try to bury that practitioner page or spruce it up and get reviews on it so as to develop it into more of a traffic source. Insight 4: Are your “city pages” effective? If nobody seems to click or scroll, Google may consider them garbage, too. Help those little guys. Insight 5: Are your microsites or exact-match-domain sites just online paperweights? Insight 6: How many visitors show interest in your reviews? (1) They probably came straight from Google. (2) They probably didn’t see enough of your reviews in the search results. (3) They care about reviews in general, and you could probably get more traffic and clicks (which seem to affect rankings) if you pile on the reviews. Insight 7: How do reviewers (past and current customers) act once they’re on your “reviews” page? Let’s say you give your customers a link (on paper or in an email) to a page where you’d like them to write you a review. Which links do they click on – that is, which sites do they try to review you on? If everyone clicks on the same site or whichever one’s listed first, you probably need to provide guidance (e.g. 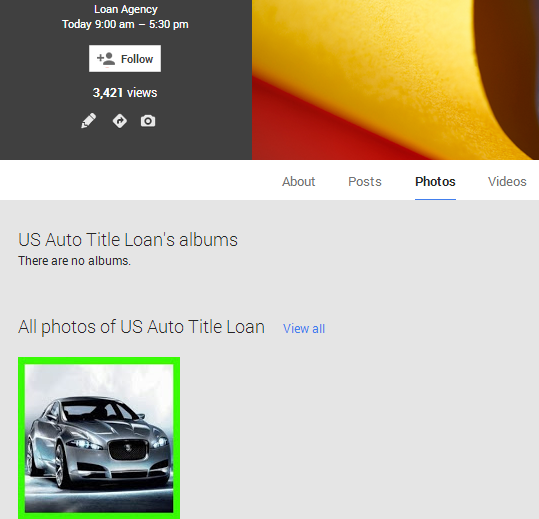 “Have a Google+ page? Please go to Google+”). If people don’t seem to click at all, they may not know there are clickable links. Do reviewers have to scroll down to see all the choices – and might miss some? There’s a story there, if you’ll listen. What you learn can help you get more reviews on the sites you want. Insight 8: How many people look up driving directions? I’d hazard a guess and say that this matters a little, if you’re a bricks-and-mortar business. Bill Slawski has written about this – that the combination of driving-directions lookups and an influx of reviews might be a ranking factor, according to one of Google’s patents. Encourage visitors to look up driving directions. 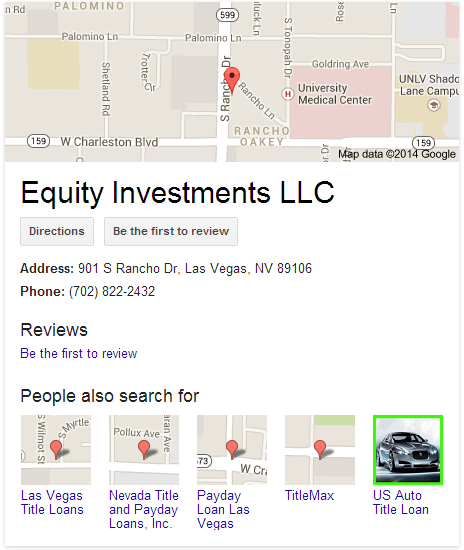 Don’t forget to embed the right kind of map: a Google map of your business, rather than of a generic address. Insight 9: Does anyone actually click on your social-media “share” buttons”? Rather than ask visitors to share on Facebook and Twitter and Google+ and Pinterest and LinkedIn and Reddit and create a Squidoo lens for you, you might make better use of their attention by linking them to further reading, or to your reviews, or to your contact form. This harkens back to Insight #1 – about how you want to get visitors deeper into your site. You also want those visitors to become customers. Insight 10: Look at each traffic source and see how those visitors behave. Is most of your traffic from Google.com – meaning most visitors find you in the search results? Do the links you’ve earned from other sites actually send you traffic – or just “link juice (you hope)? Study the different dot-clusters. Do all the oranges click your “Read Reviews” link? Does it seem that none of the blue-dot visitors clicks at all? Bonus insight: You might conclude, finally, that Yahoo Local is a total waste of time. 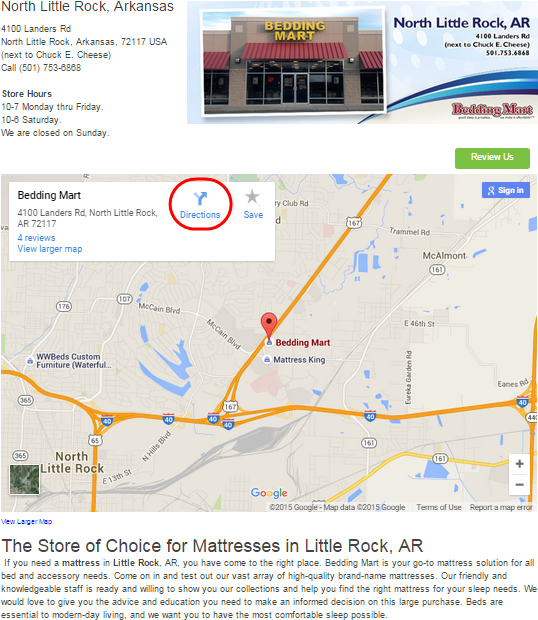 Can you think of other ways that click-analytics can help your local SEO? Any tips on those – or on CrazyEgg in general – you’d like to share?